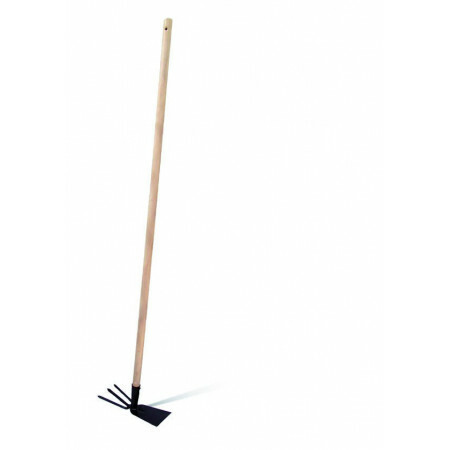 Tools wooden handle, shovels, rakes, ax, spade, broom, sweeper brush, pick fruit, hanging, etc. - Extertronic, S.L. 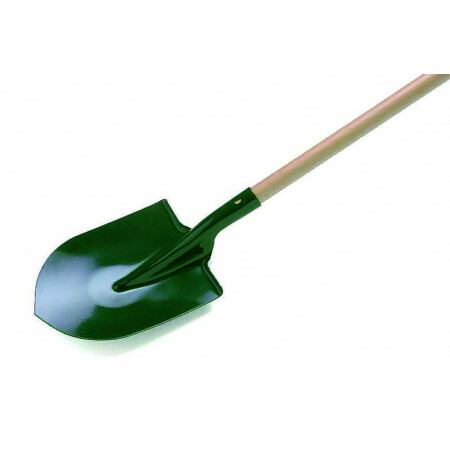 Tools wooden handle, shovels, rakes, ax, spade, broom, sweeper brush, pick fruit, hanging, etc. Tools with wooden handle There are 24 products. Practical tool for picking fruit on trees easily and without damage. 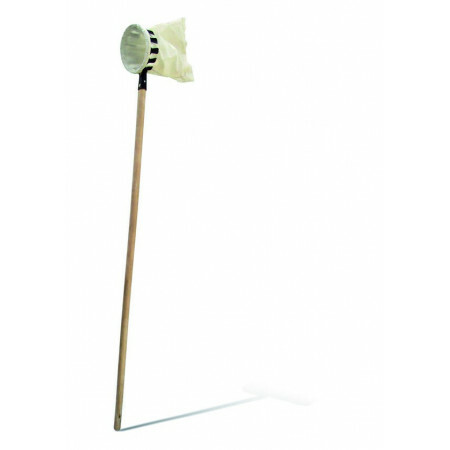 150cm wooden handle. 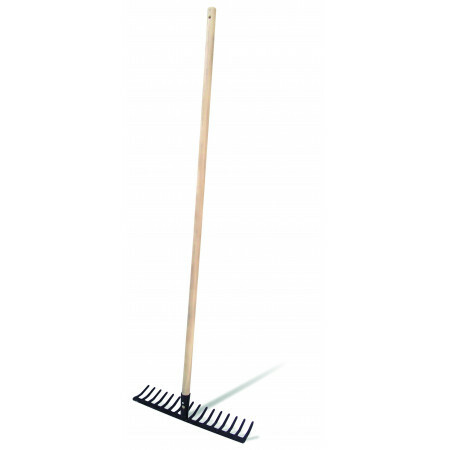 Garden Rake 12 tines, with wooden handle 120cm. 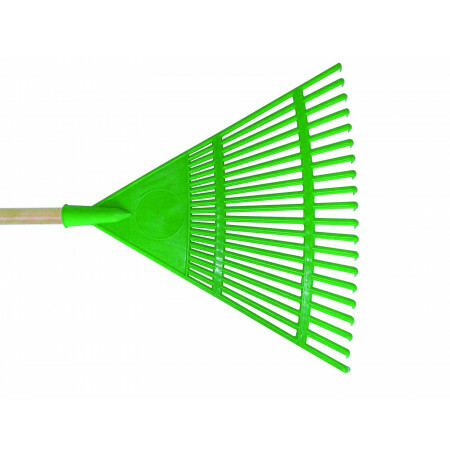 Ideal for cleaning, call, prepare the soil, cover crops, etc. in your backyard. 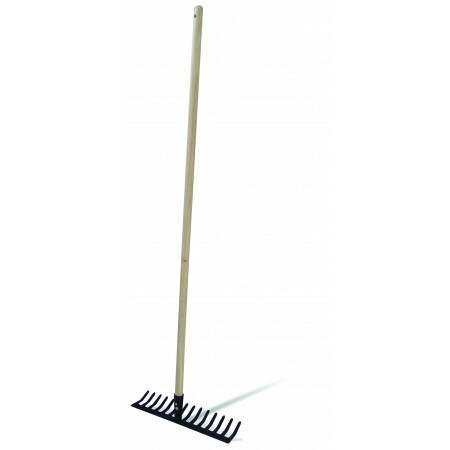 Garden Rake 14 tines, with wooden handle 120cm. 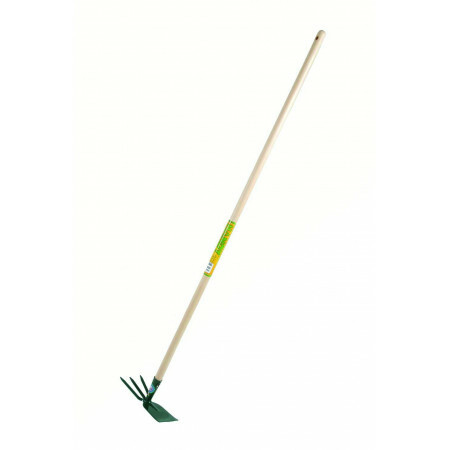 Ideal for cleaning, call, prepare the soil, cover crops, etc. in your backyard. 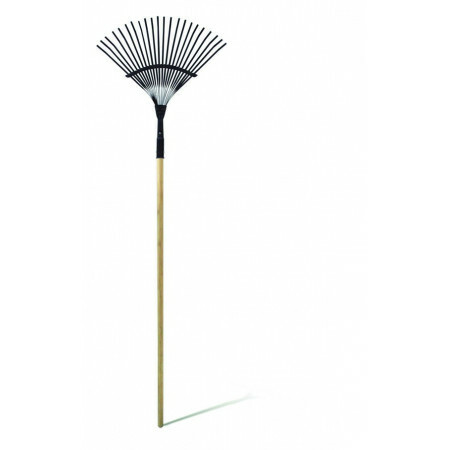 Metal fixed broom with wooden handle 120cm. Special garden. 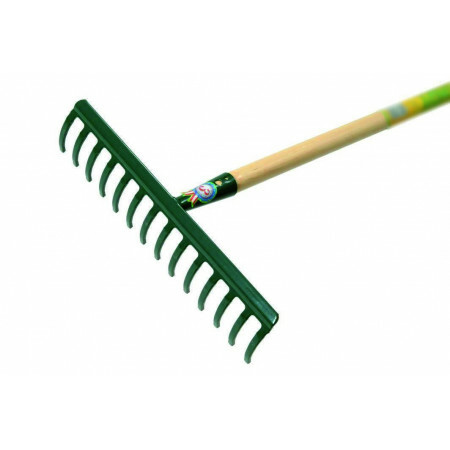 Garden Rake 16 tines, with wooden handle 120cm. 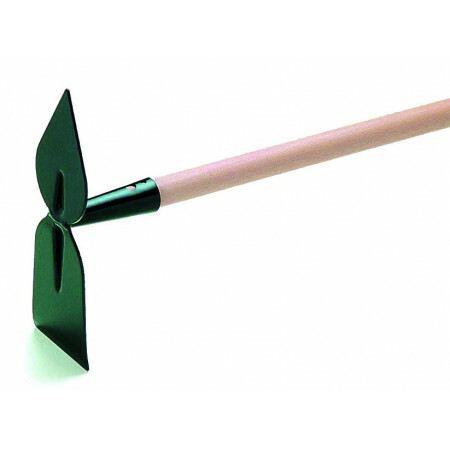 Ideal for cleaning, call, prepare the soil, cover crops, etc. in your backyard. 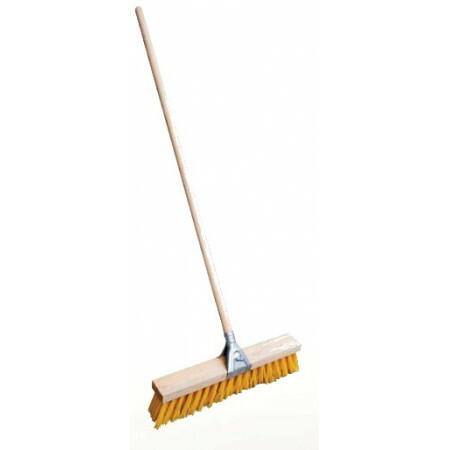 Plasctic broom with wooden handle 120 cm. 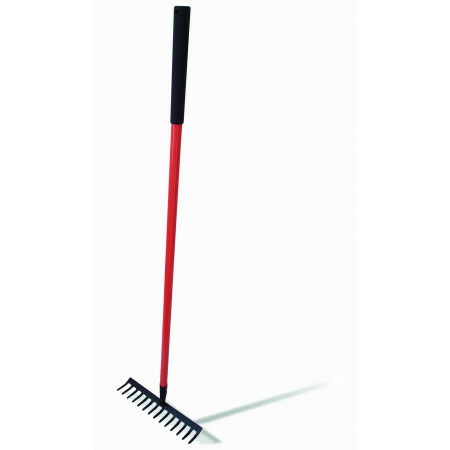 Rake with handle 120 mm and 12 spikes. 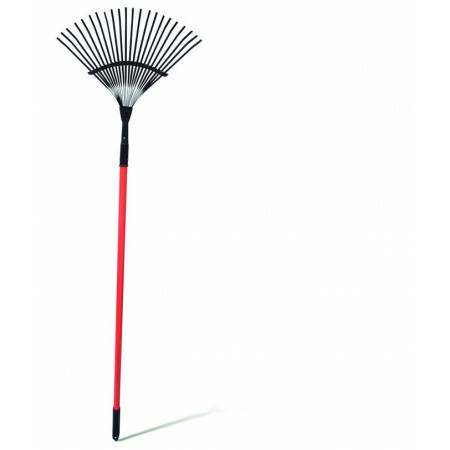 Metal fixed broom with fiberglass handle 120cm. Special garden. 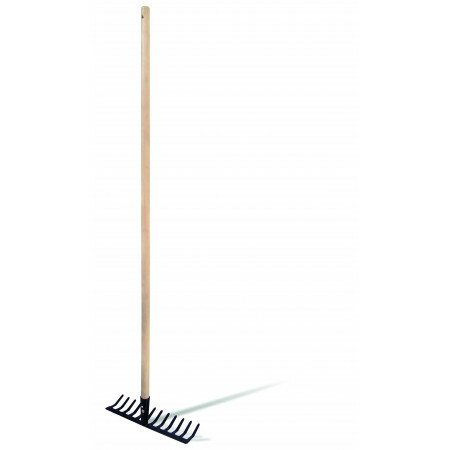 Rake with handle 130 mm and 14 spikes. 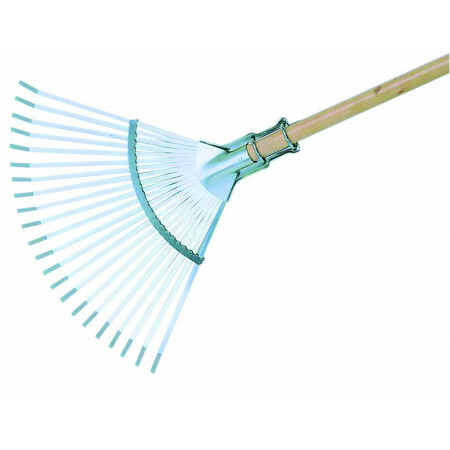 Rake with handle 130 mm and 16 spikes. 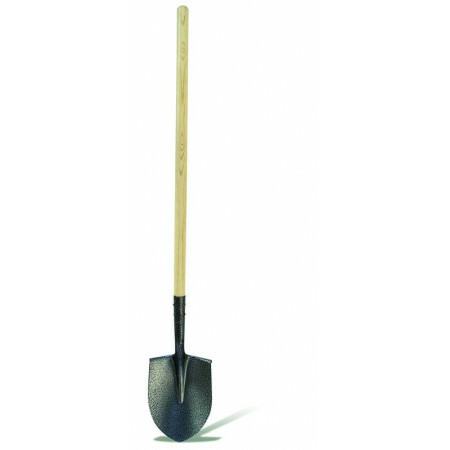 Shovel with wooden handle, especially for use in the garden, garden, etc. Wooden broom adjustable 22 spikes. Laya with wooden handle. 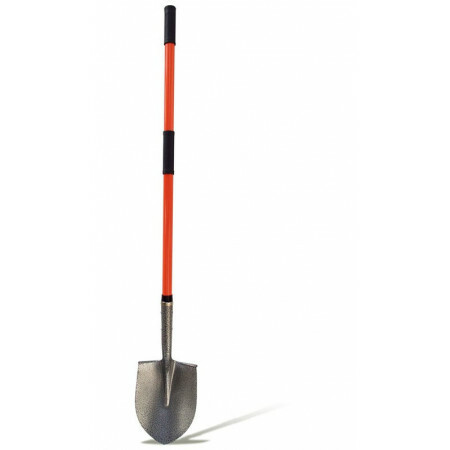 Ideal for deeper holes, previously opened with the hoe, planting trees, shrubs, plants, etc. 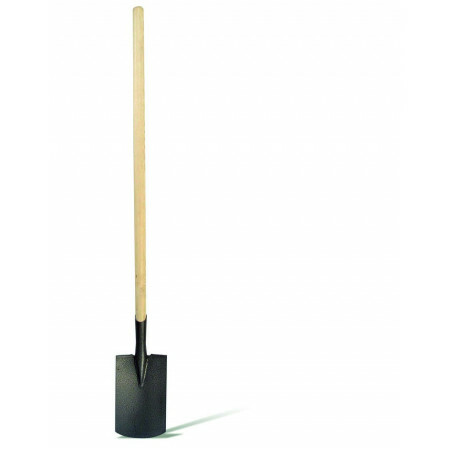 Shovel with fiberglass handle 1200 mm.